This year’s edition of the Serbian festival looks set to be one of the most entertaining yet. Headlined by the likes of Grace Jones and Migos, who will bring the first day to a raucous close, it’s four days of banging music set in the Petrovaradin Fortress. The line-up leans towards dance: if EDM’s your fare, there’s David Guetta and Martin Garrix; Drumcode have a strong presence and elsewhere, there’s a slew of great names like Daniel Avery, Nina Kravitz, Maceo Plex and Midland. 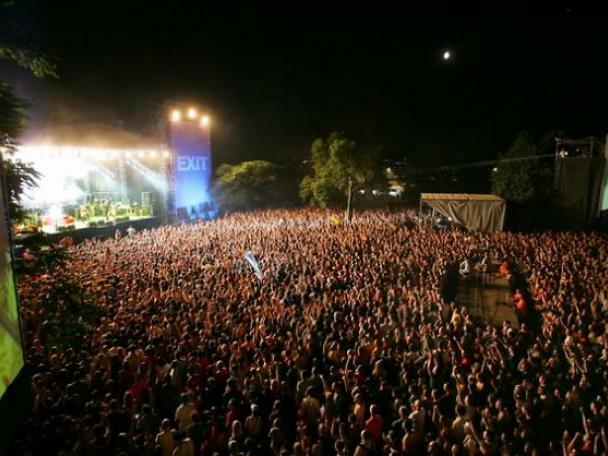 Beginning as a student protest movement in 18 years ago, EXIT has developed into one of the most critically-lauded festivals in Europe. Do you wish to receive the Clash newsletter?